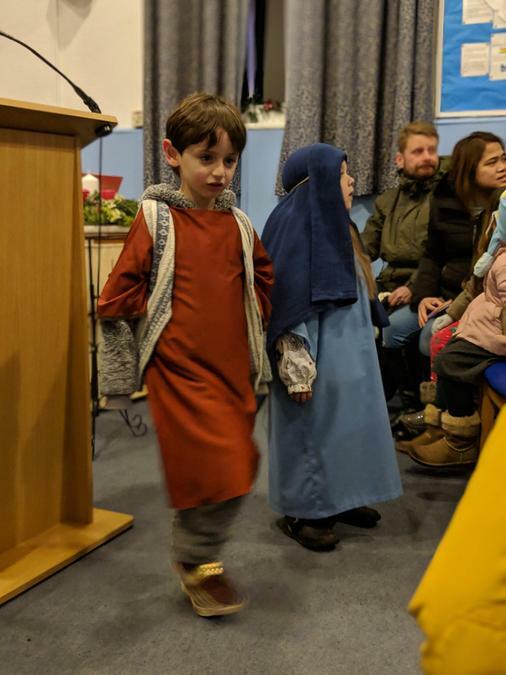 Monday night saw the ever popular and ever growing Nativity procession take place through the village. 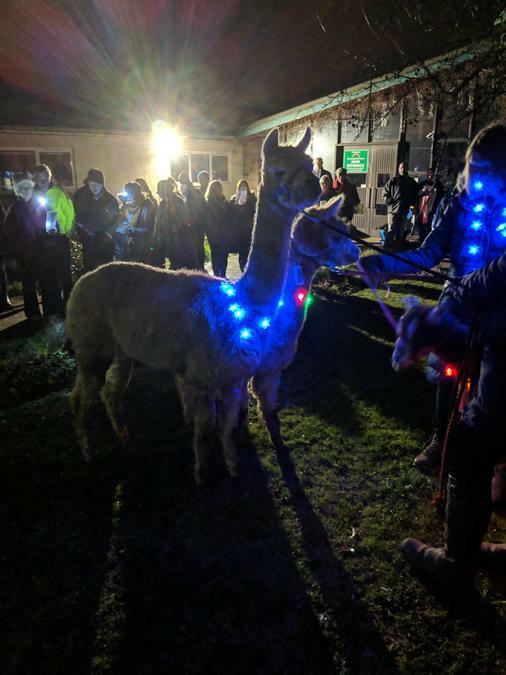 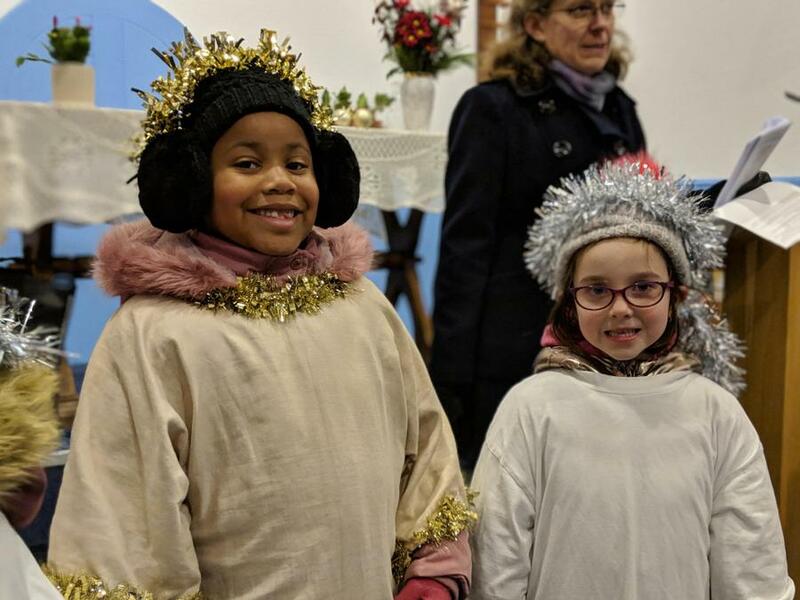 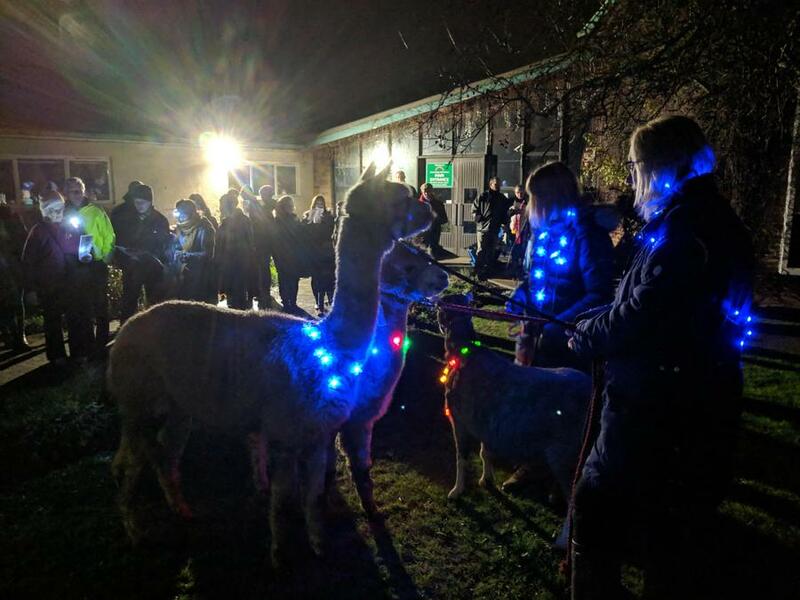 As usual, it once again began at the school with the help of some festive alpacas, decorated in twinkling lights especially for the occasion, and children from the school taking on the roles of the nativity characters. 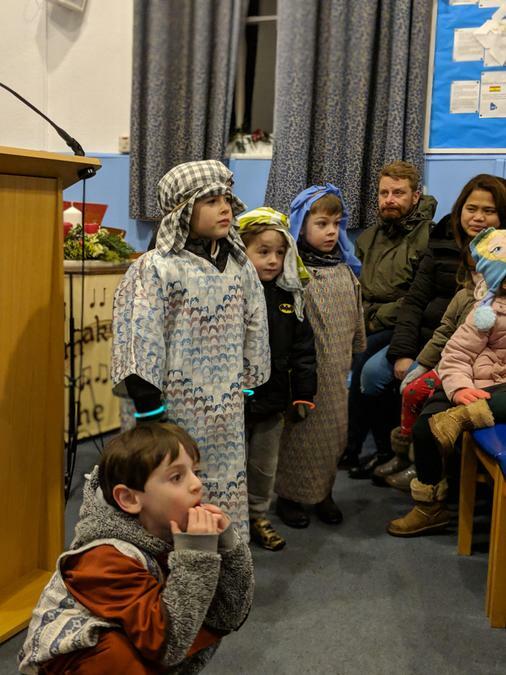 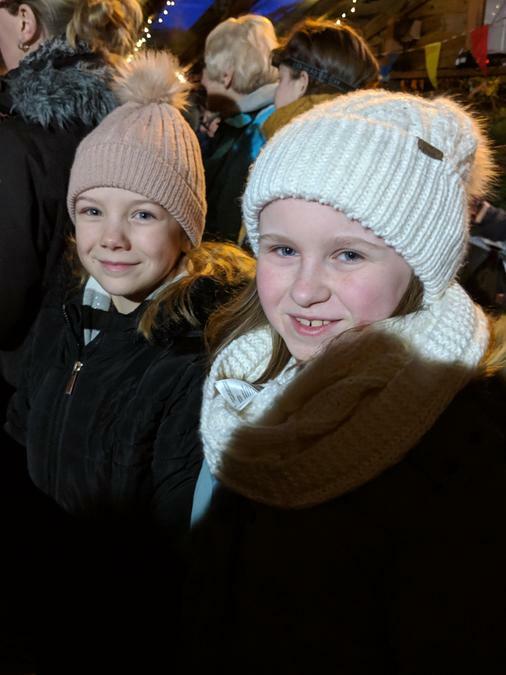 With a Police guard, the 150 strong crowd of school parents, staff, local residents and family and friends, made their way through the village to finish at Little Wymondley church for a sermon from Reverend Ginni. 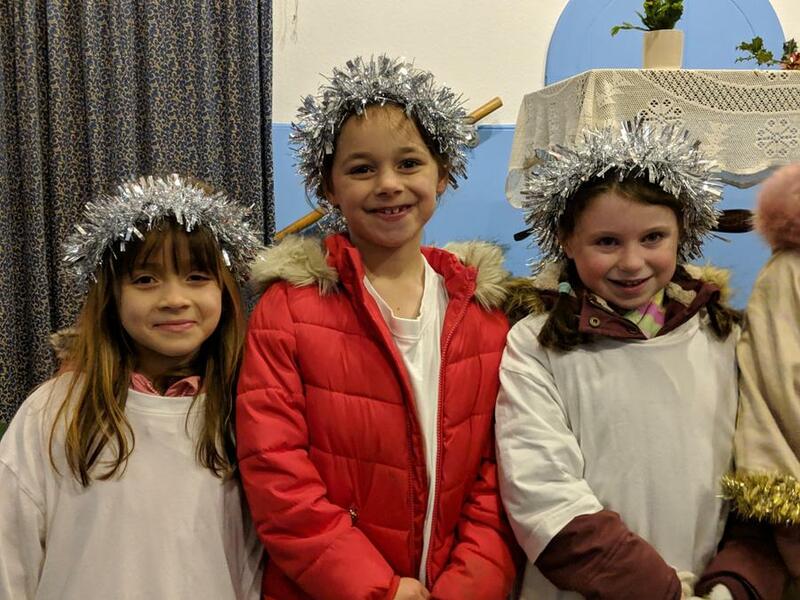 Thank you to Reverned Ginni for organising such a wonderfully festive event and for inviting our school to take part. 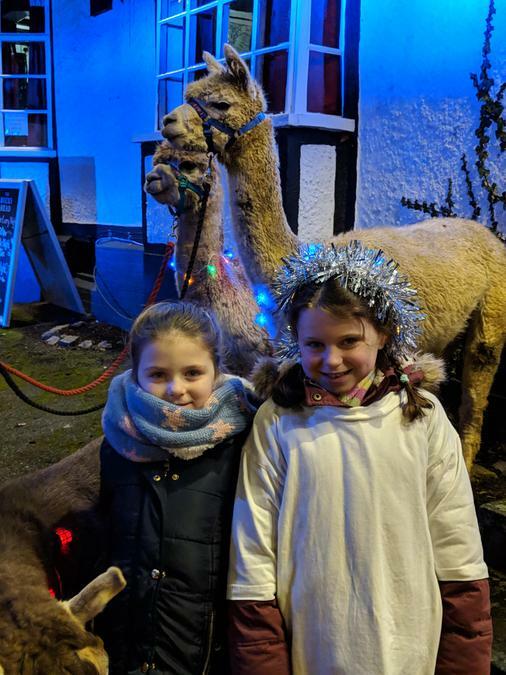 A Christmassy evening that was enjoyed by so many.